Is Yakult Bad For You? - Here Is Your Answer. Is Yakult Bad For You? 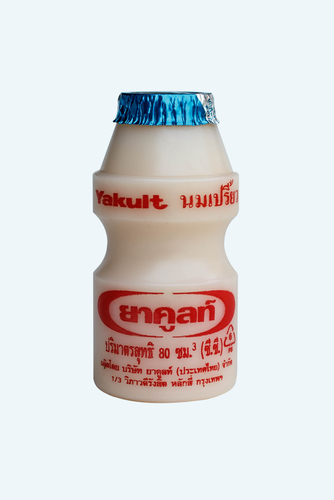 Yakult is very good for your immune and digestive system, helping restore the balance of good gut bacteria. However, with a high sugar content, it isn't the best thing available. 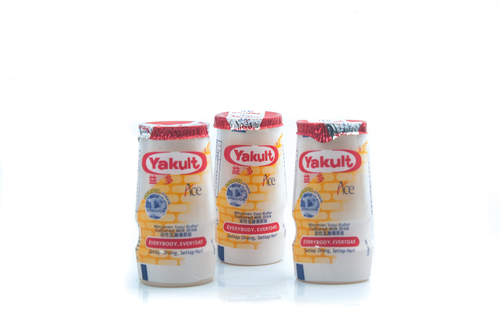 Yakult is a probiotic drink that aims to restore the balance of good bacteria in the gut, promoting a healthier digestive system and improved immune system. 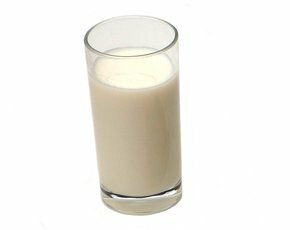 Its ingredients are water, skimmed milk powder, sugar, natural flavors, and 6.5 billion Lactobacillus casei strain Shirota. Before discussing the good and bad about Yakult, a word of caution: People who are lactose intolerant or have an allergy to milk should avoid this product full stop. Ok, first the good news. Yakult's bacteria is the good kind which lowers pathogenic bacteria and increases digestive health by improving stool consistency and reducing the time it takes for stool to exit the body. 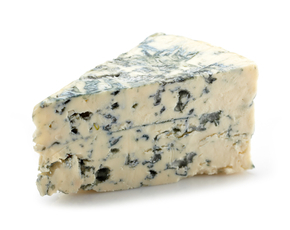 Furthermore, it helps boost immunity, leading to a lower risk of disease/illness. Unfortunately, though, Yakult is not as healthy as it perhaps could be. 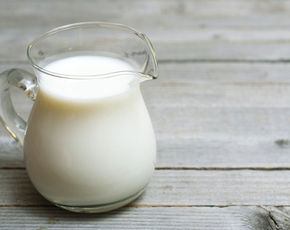 First of all, skimmed milk powder is milk that has been "skimmed" of its healthy fat content. Also, Yakult contains a fairly high amount of sugar - 11.4 grams. Consuming too much sugar can lead to obesity and increase the risk of type 2 diabetes, heart disease, and cancer. In the short-term, too much sugar can give a sugar rush, which lasts for a short time and leads to an inevitable "crash" in which you feel even worse than before. Two other problems with Yakult come from it undergoing ultra heat treatment and the fact that it is packaged in plastic bottles. 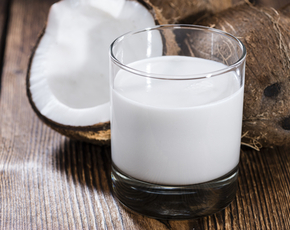 Ultra heat treatment (or UHT) lowers the nutritional content by killing milk proteins and has been suggested by some studies to possibly lead to autoimmune diseases. Much research has been dedicated around the topic of plastics leaching into our foods and data indicate that this leeching may harm our reproductive and endocrine systems and well as possibly increase the risk of some forms of cancer. So, is it bad? Although Yakult may be beneficial when it comes to maintaining digestive and immune system health, the large amount of sugar combined with risks of plastic contamination may outweigh the benefits - especially over the long run. If you do choose to drink Yakult, we recommend doing so in moderation.